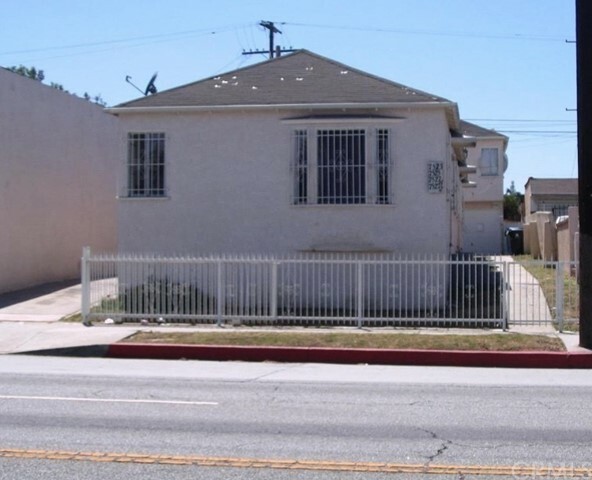 Here is a great opportunity to own a 4 unit complex. The property is centrally located between the new built Banc of California, LA FC soccer stadium, and the current built Inglewood NFL football stadium home of the LA Rams and LA Chargers. It is close to the Coliseum home of the USC Trojans, the Staples center home of the LA Lakers, LA kings, LA clippers & LA Sparks. It is also close to the Stub Hub Center home of the LA Galaxy. Come check this one out! Listing Provided by Lupita Henriquez, Palm Realty Boutique, Inc.